Thank you for stopping by our website. 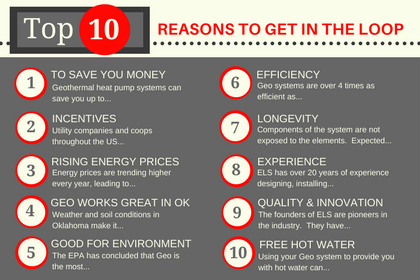 It is great knowing that Geothermal Loop technology has become so widely spread and accepted. If you have any questions we will do our best to answer them. If you have an existing geothermal system and are not happy with the performance, let us know who your HVAC company is and we will work with them to resolve any issues. If you are looking into installing a system, one of our Team Members can schedule a time to meet with you.